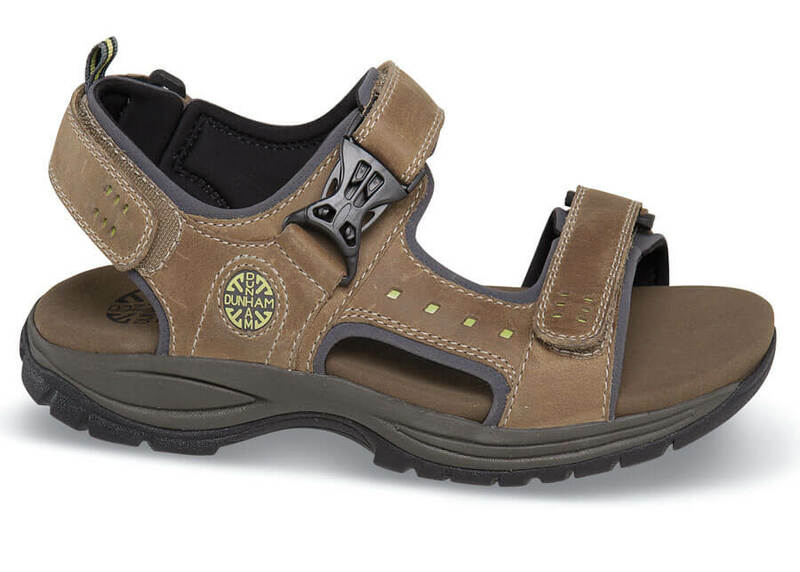 Comfort and style are combined in Dunham’s tan sport sandal with three adjustable straps, comfortable textile linings and a removable Memory Foam footbed. 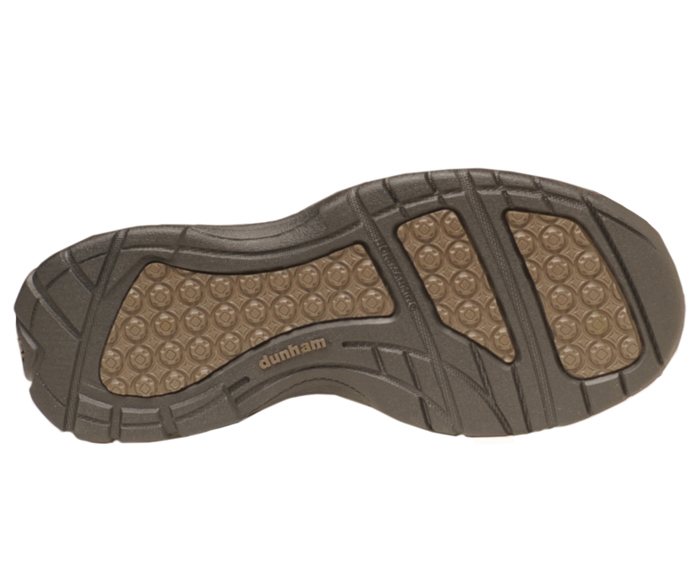 The lightweight EVA cushion midsole has rubber outsole pads for durability and traction. Men's whole sizes 7 to 16 in 4E; 9 to 16 in 6E.